Customers are increasing their spending on experiences over things. Customers are increasing their spending on experiences over things. With more of us choosing vacations over material goods, there is a prime opportunity for the travel industry to provide unique and personalised travel experiences that go beyond basic transportation and accommodation. 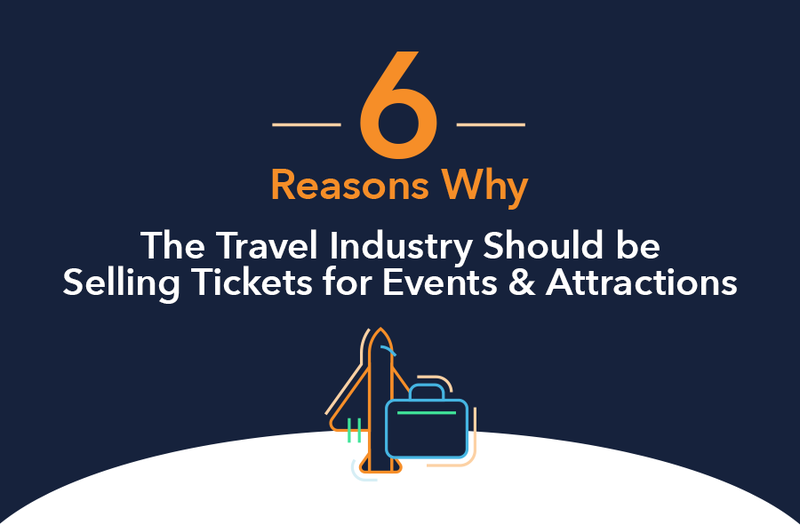 Here are 6 great reasons why travel brands should offer event and attraction tickets as part of a truly exceptional travel experience. 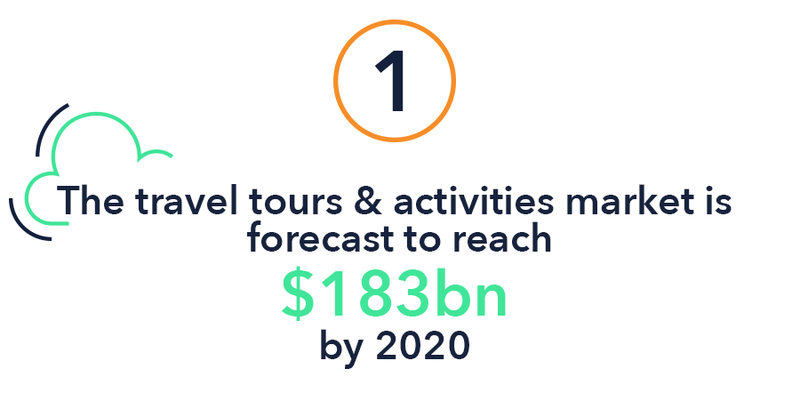 The travel activities sector is growing and more suppliers are enabling a new generation of distributors (e.g. airlines and hotels) to sell their tickets. 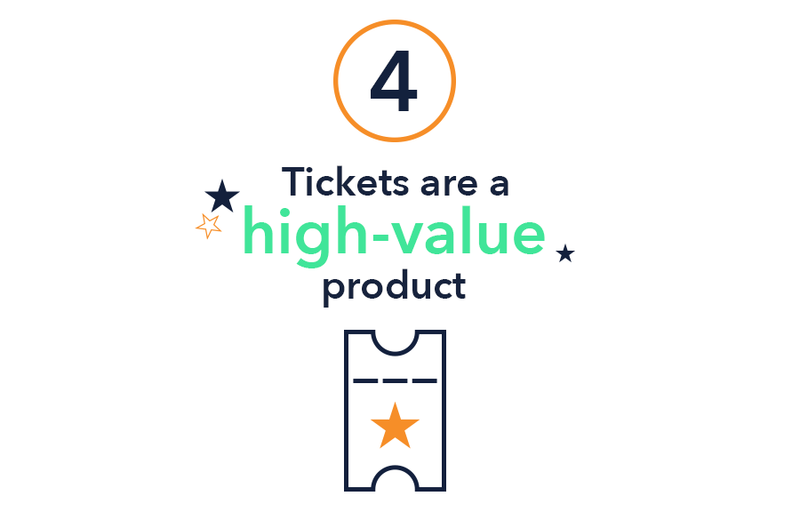 As a ticket distributor, a travel brand generates significant revenue with each ticket sold. 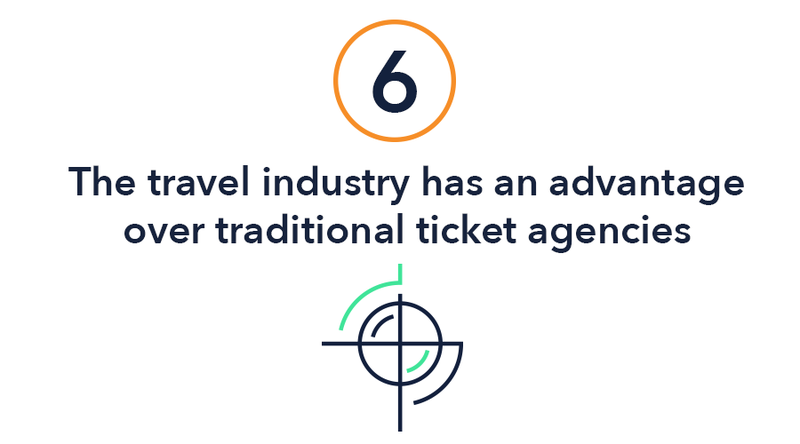 Coras manages all payment and customer processes, meaning that travel brands don’t need extra resources for event and attraction tickets to become a major revenue line. Unlike other forms of ancillary revenue (hotels, car hire), tickets can be sold to customers both travelling to a destination and also in their home market. 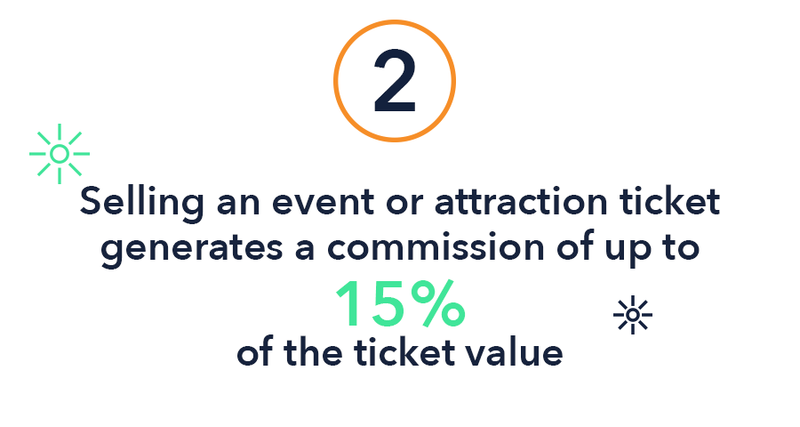 Having in-demand event and attraction tickets as a product offering is an excellent way to engage with customers before, during, and in between trips. The average cost of a Broadway ticket in 2017 was $118. Adding ticketing inventory to a product mix is a powerful way to increase revenue for any travel brand. Music tourism is a growing trend. 40% of live music audiences [UK] are music tourists and almost half of UK fans(47%) and 62% of Spanish fans will travel abroad for a music festival. The world’s leading travel brands have bigger customer databases than traditional ticket agencies. 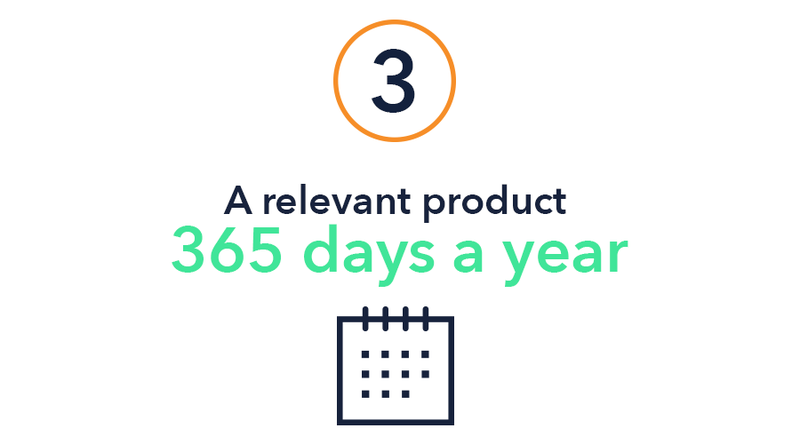 They can use their knowledge of customers’ travel dates, location, and demographics for better targeting and to create personalised purchase experiences — unlike the outdated, e-mail driven marketing traditionally used by agencies. 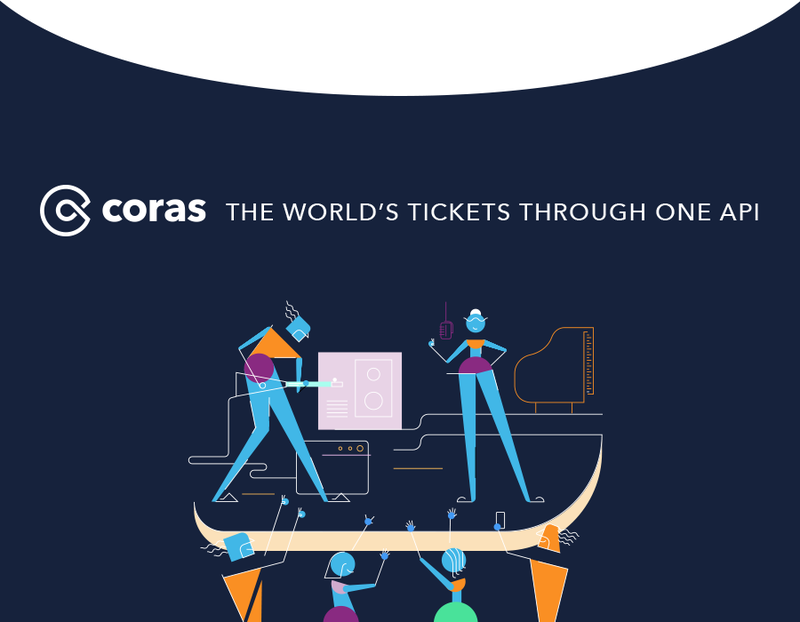 If your online travel brand is interested in adding live event and attraction tickets to your product offering, visit Coras to get started today.